Glad to join the Community from Spain. My wife and myself are planning to fly to Edinburgh in late November and then drive to Inverness early December, probably during night time...As long as it is my first trip to Scotland and it is my first 'driving test' in the UK, I wonder if it is reasonable to drive in wintertime by night all across the Highlands up to Inverness. 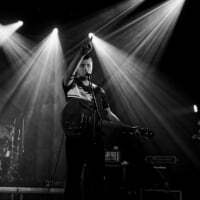 Is it a bad mad idea or just an encouraging chance we cannot miss? Thanks for your comments and tips, gracias. Hi @Asis, welcome to the community! Sounds like a great trip you've planned. I don't think it would be a mad idea, as long as you're a confident driver. In December, you're likely to be driving in the snow, it would just be a case of being very careful. Although, I would recommend to drive in the daytime. 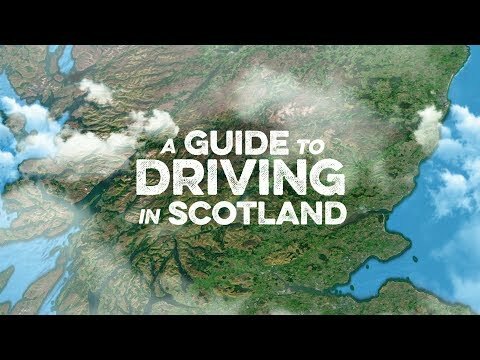 Have a wee watch of this video about driving in Scotland! Hi @Asis, you'll be heading up the A9 and the weather can be a wee bit dicey at this time of year. What I would recommend doing is checking https://trafficscotland.org/ before you head up to see if there are any issues on the road. It's worth keeping an eye on their twitter feed for hour by hour updates too. The A9 Roadwatch page on Facebook is usually good for updates too. The high sections at Drumochter, Dalwhinnie and Slochd can often get closed because of snow at that time of year. The benefit of night driving is that it'll be a lot quieter on the road and you won't need to worry too much about traffic. There are average speed cameras all the way up from Dunblane to Inverness so be mindful of that. I regularly drive between Inverness and Edinburgh for work and winter can sometimes be a wee bit of a challenge! Chances are you'll be fine though. There are plenty of towns and villages on the way up so if you find that it's getting to be too stressful you should be able to find somewhere to stop and chill out. Last minute accommodation is usually easier to get and normally a lot cheaper in November/December too. Happy to help if you need any more details. It's a road I'm very, very, very familiar with!